Brazilian Scientists Develop Treatment for Elephantiasis The first breakthrough in the clinical treatment of elephantiasis was a new concept for manual lymph drainage and then a new concept to stimulate the lymphatic system based on stimulation in the cervical region. The new techniques trump all previous attempts to treat this chronic disease. Brazilian professors from the Medical School in São José do Rio Preto and the Godoy Clinic have developed a treatment of elephantiasis that allows complete clinical control of this disease. However, despite this being a major breakthrough for patients, elephantiasis has no cure. Even so, with the proposed treatment, the size of the limb can be maintained normal or very close to normal. Elephantiasis, the most advanced clinical stage of lymphedema, may have congenital or acquired causes. It is classified as congenital when it has a genetic origin with the edema presenting at birth or appearing during the life of the patient. Possible acquired causes include filariasis caused by the presence of worms in the lymphatic system. India is one of the countries with the highest number of patients with lymphatic filariasis. In Brazil, filariasis exists in regions such as Recife and in the Amazon. However most cases of elephantiasis have other causes. According to the researcher Dr. Godoy, about 75% of cases of elephantiasis in his clinic have a congenital cause. It is estimated that about 350 million people worldwide have problems of the lymphatic system, but cases are not always diagnosed and some patients are marginalized from treatment. About 16 million people around the world have elephantiasis, that is, clinical stage III lymphedema. The saddest thing is that most patients with elephantiasis have no form of treatment. Another aspect is that no form of treatment has proposed the normalization or near normalization of the edema in elephantiasis. In recent years, the researchers Godoy & Godoy have contributed much to the treatment of lymphedema and today normalization of the size of the limb is possible for all clinical stages, including elephantiasis. The contribution of the Brazilian scientists lies in the development of new techniques and new materials used in the treatment of the disease. The development of the new approach to treatment has been documented in respected scientific journals and books. 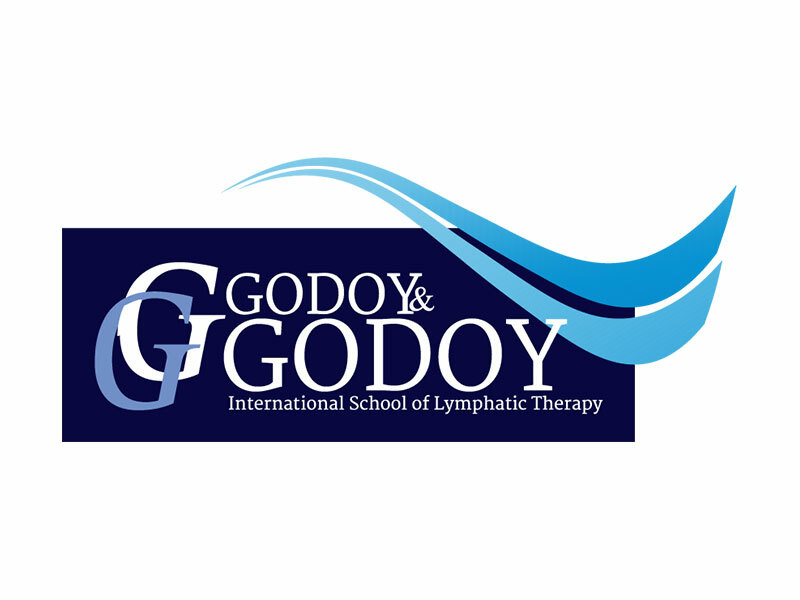 The researcher Dr. Godoy remembers that his interest in the treatment of lymphedema arose in the outpatient clinic of the Medical school where he received several cases of lymphedema at different clinical stages including elephantiasis. From the need to treat these patients, he and his wife, Dr. Fátima Godoy, an occupational therapist, started to dedicate themselves to the treatment and research into lymphedema at their clinic. From that moment on, new ideas emerged that eventually, through research, allowed them to change some concepts about treatment. One of the main contributions is the possibility of reducing the size of limbs with elephantiasis to normal or near normal size. The possibility of intensive treatment with the patient submitted to about eight hours of therapy per day can reduce the volume of edema by around 50% in five days. The treatment of each patient can be tailored according to the cost and time to resolve the edema by changing the forms of therapy used. Most importantly, the Godoy & Godoy Method allows the treatment of people from all social classes. The first breakthrough in the clinical treatment of elephantiasis was a new concept for manual lymph drainage which was followed by a new concept to stimulate the lymphatic system based on stimulation in the cervical region. Furthermore, the development of an apparatus to perform lymph drainage created a new concept of mechanical lymph drainage. This device opened the prospect for intensive lymphedema treatment. Asked about the dissemination of his works, the Brazilian researcher Dr. Godoy reports that there is a vast scientific literature that can be referenced. However, it is necessary that professionals have adequate training in order to have satisfactory results. The worldwide dissemination of the method has already taken several years with the main objective being to train professionals all the necessary techniques to normalize the minor clinical stages of lymphedema (stages I and II) and to create referral centers of the method to treat the more serious cases (elephantiasis). By treating the less serious cases, reduces the possibility of the patient evolving to elephantiasis. Currently several centers around the world use this method and have good results and new centers are being established. Most important of all is the prospect of treatment for patients with elephantiasis who are marginalized from treatment.